Book Airlink to Pietermaritzburg & qualify to take part in the world's only travel vouchers for travel reviews program - simply email a writeup of your flight to cheapflights@southafrica.to & we will then then email you travel vouchers (photos earn more vouchers). Don't be shy - Ask for Help - our travel consultants are itching to show you the best flight deals to Pietermaritzburg. 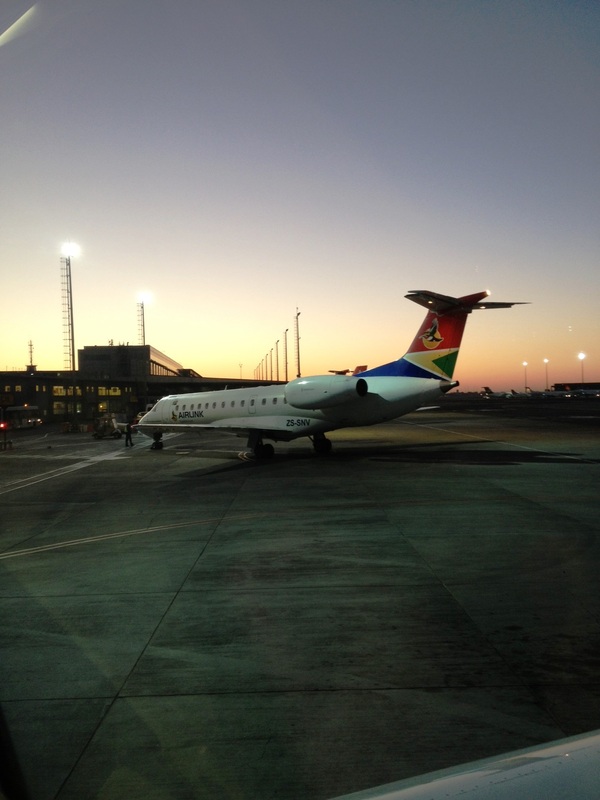 The only SA Airlink flights to Pietermaritzburg (PZB) are from Johannesburg. 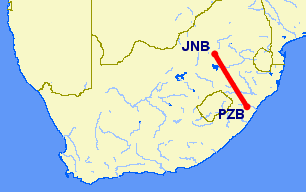 The airline had a monopoly over the route until November 2013, when SA Express flights from Johannesburg to Pietermaritzburg were launched (previously the 2 airlines were seemingly in cahoots and had avoided flying each others routes). 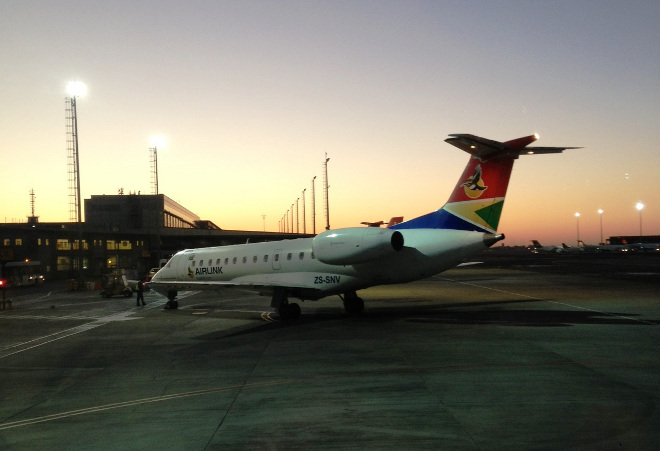 SA Airlink used to operate flights between Cape Town and Pietermaritzburg, but announced on the 13th of July 2018 that the route would be suspended from the 1st of October 2018. Other than the Airlink and SAX flights from JHB to Pietermaritzburg, there are Federal Air flights from Ulundi to Pietermaritzburg. We don't yet have any reviews of OR Tambo to Pietermaritzburg flights with SA Airlink - you could be the first!